What do you do when the weekend is getting closer and you don’t know where the coolest party is taking place? 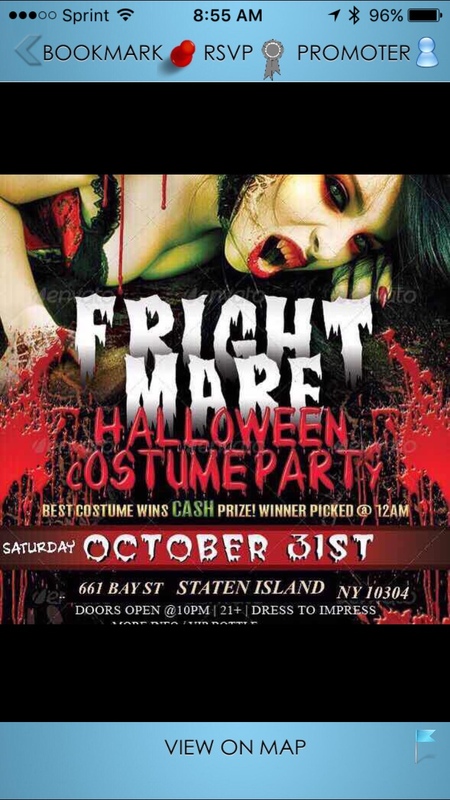 You and your friends are looking for something fun with awesome music or wicked entertainment. This is where iParty Crash comes in. 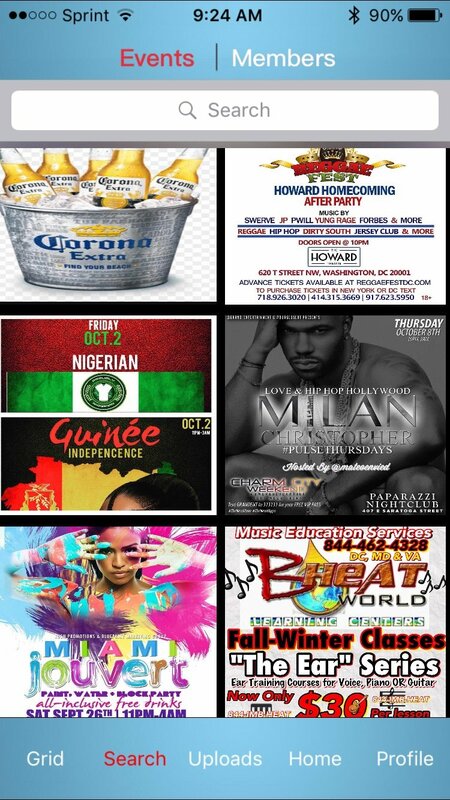 Check out events in your area with all the details by browsing party flyers. You can either browse through events on the main screen or take a look at the pins on the map. See event photos, check out and add comments, send a message or RSVP, get directions, and even purchase tickets when available. You can also do a keyword search, so if you are looking for a Halloween event, for example, just pop a word into the search box and go. 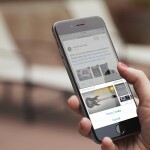 With iParty Crash you can set up a profile including a photo and links to your Instagram, Facebook, and YouTube accounts. Add friends from your contact list or Facebook so you are all always in the loop. You can send and receive messages, check in with your current location, or just say what’s on your mind. 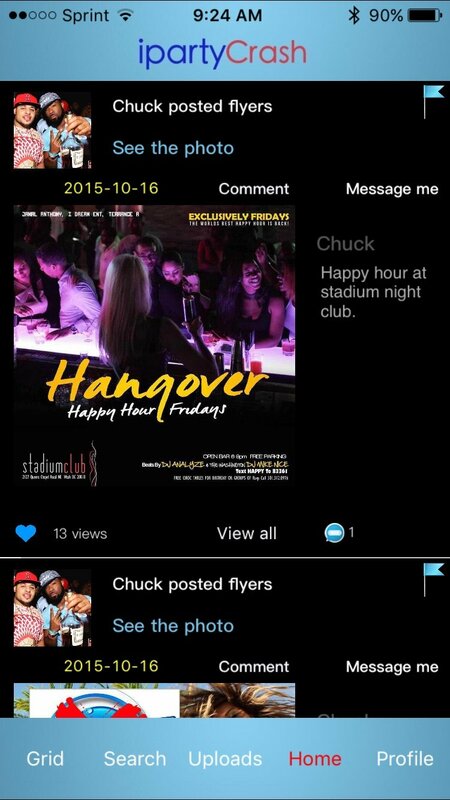 Plus, if you have a flyer for an event coming up, you can upload it and provide all the details to make sure the party rocks with tons of people. 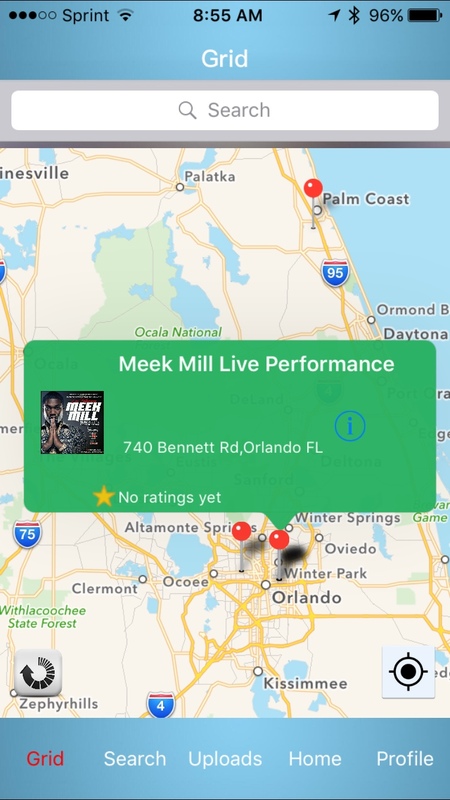 The iParty Crash app is certainly worth checking into for events in your area because you never know what you might find. 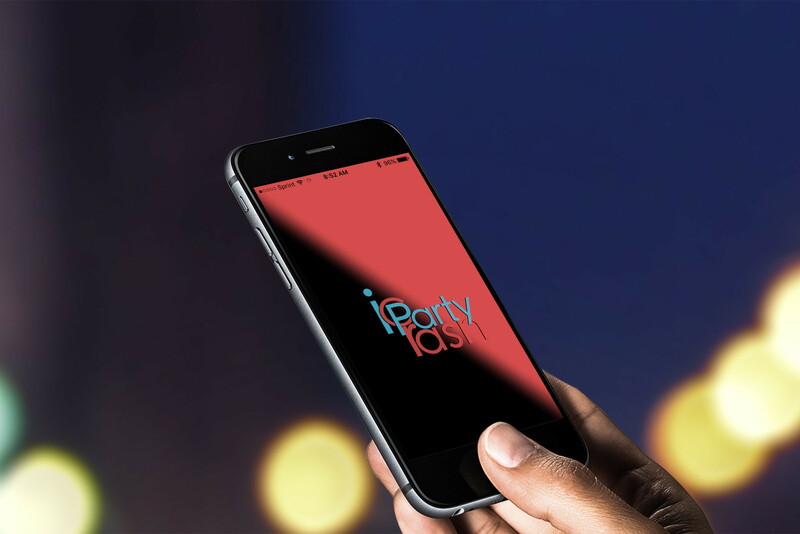 Which spots will have live music or other entertainment, which have specials on drinks or covers, which require tickets; iParty Crash gives you the perfect way to find out and plan your weekend. 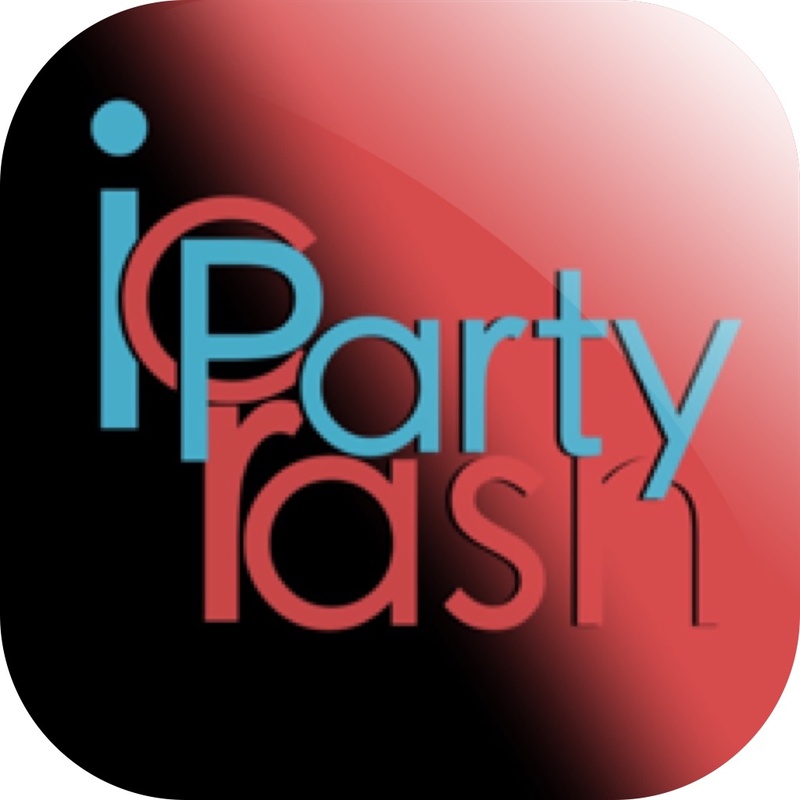 So, get the party started, iParty Crash is designed for iPhone and available for free on the App Store. There is an in-app purchase for an unlimited picture coupon at $4.99. For other fun news, check out Use your iPhone to bust a move in Just Dance 2016 or It’s time for a Block Party with Ultimate Ears speakers.